This information is provided by Era Yachting. Please confirm all details direct with them prior to booking. Yachting Limited neither endorses Era Yachting nor guarantees the accuracy of this listing. Founder of Era Yachting Mr. Ömer Aras has been serving for many years as Honorary Consulate of Italy in Bodrum. 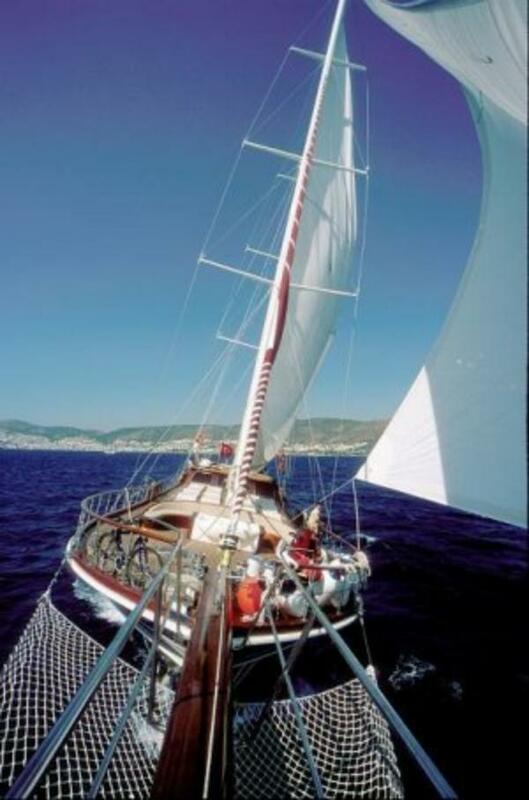 Era Yachting has especially served to the evolution of crewed yacht charters by traditional yachts (gulets) in Turkey. 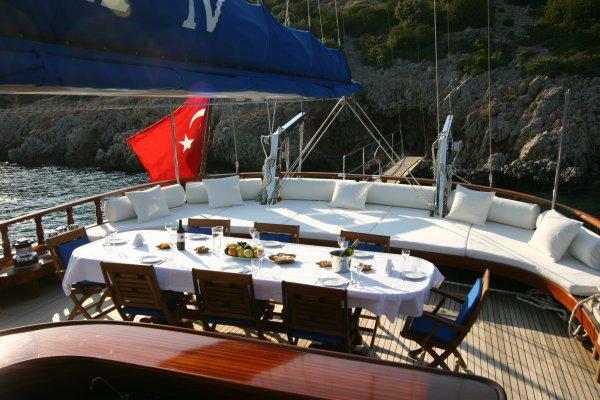 Accompanied by our experienced crew, we have the most beautiful and comfortable charter yachts of Turkey in our fleet. We know how important the time of client is, and we aim at serving you the best holiday you've ever had. Era staff is always at your disposal to reserve the right yacht for you, to arrange your transfers to and from the airport, and prepare shopping list before your arrival. Era Yachting is an outstanding brand in yacht charters and will continue working scrupulously. There are no user reviews for Era Yachting yet. Be the first to add a review.